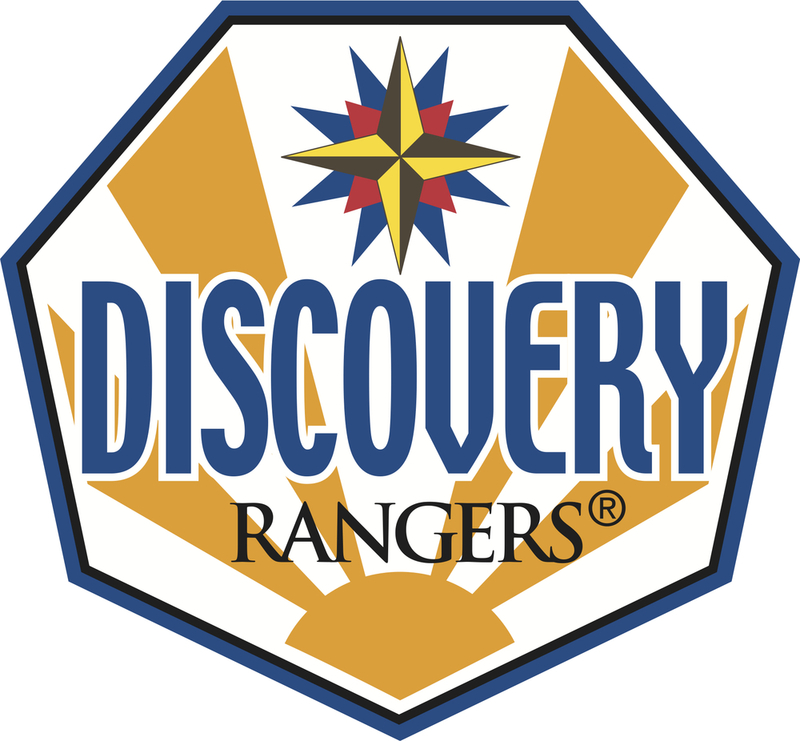 Royal Rangers is a mentoring program for future men. We offer activities, interactive learning, an advancement system, friendships, uniforms, patrol systems, service, and ministry outreach. 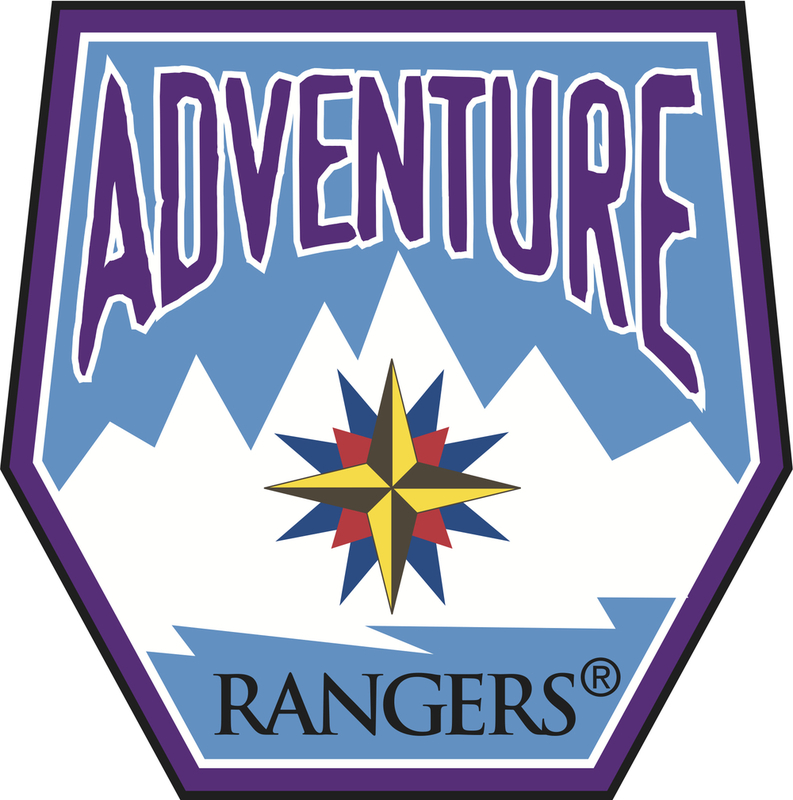 Click here to learn more about Royal Rangers or email the church's Royal Rangers Outpost Coordinator Chad Heikes for more information.